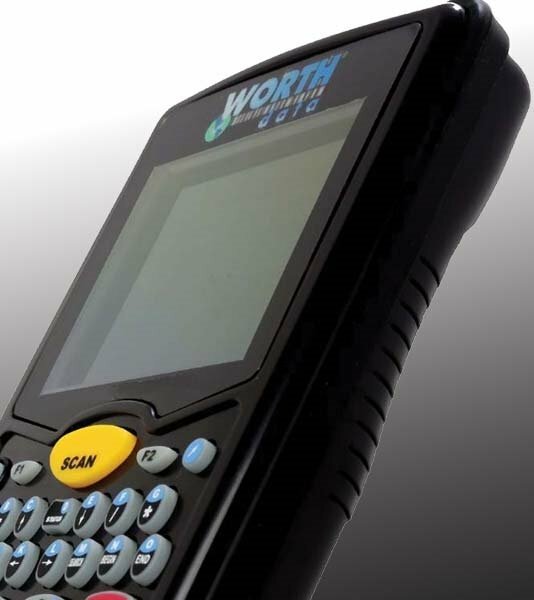 At Worth Data we design and manufacture bar code scanners, bar code labeling software, and inventory management software in Santa Cruz California. 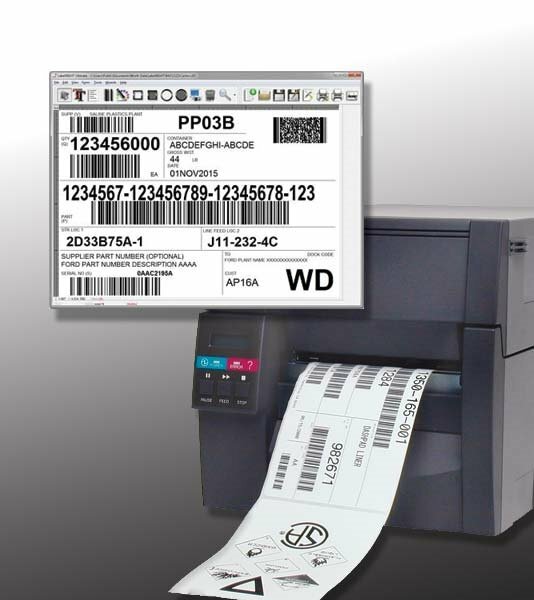 Our products make bar code implementation fast and easy. Whether you need to track products sold, track inventory, manage a warehouse, print compliance labels, or simply put a bar code on the products you sell, we have the products and expertise to help you. We can help make bar coding easy. Call our California office at 800-345-4220 to find out how bar codes can help simplify every day business activities, lower costs, and help to maximize productivity. Our knowledgable staff has been helping businesses use bar codes for over 30 years, let us help you find the right products for your needs and budget. We are available Monday thru Friday, 6:30 AM to 4:00 PM Pacific Time - Call and talk directly with us today! Why Buy From Worth Data? 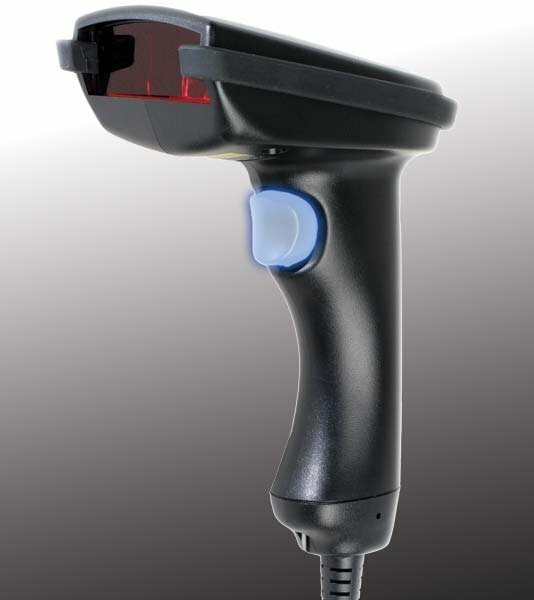 The Worth Data industrial grade, rugged USB Barcode Laser Scanners are designed for quick point and shoot barcode scanning - they are proudly Made in the USA offering long lasting high performance scanning and are ergonomically designed for comfortable all day use. These scanners attach by USB as a second keyboard, and enter data into any application — just like keyed entry - just place your cursor anywhere you want bar code entry and scan — it is that easy. 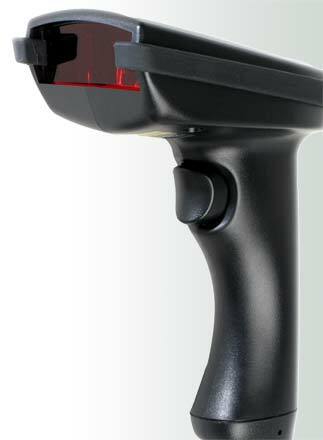 The Worth Data Cordless Laser Scanners transmit scanned bar codes wirelessly up to 500 feet to a USB Base Station. 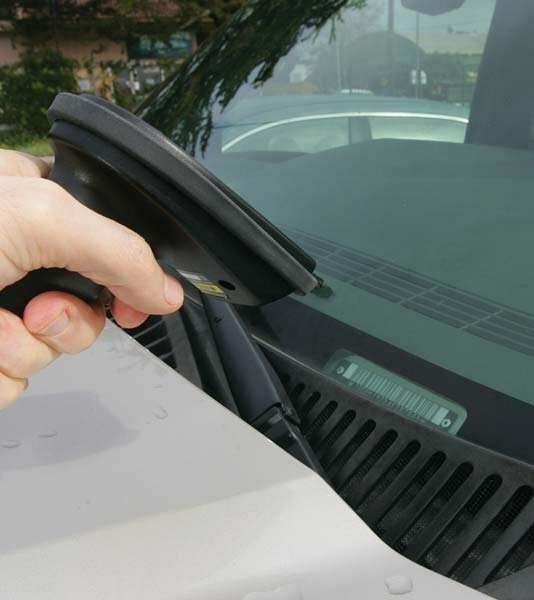 Enter data into any application just like keyed entry — just place your cursor anywhere you want bar code entry and scan — from up to 500ft away! No more wires or carrying a laptop around to scan bar codes away from the work station or computer. 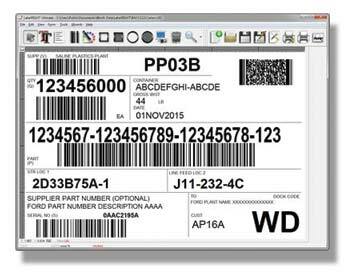 LabelRIGHT Ultimate for Windows® makes it easy to design and print custom bar code labels of any size and style including bar code tags, shelf labels, packing labels, shipping labels, compliance labels, and product labels. 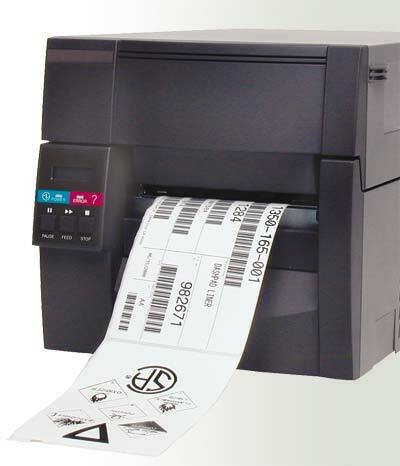 Print simple or advanced labels on any Laser, inkjet, or Thermal Transfer printer in just minutes! 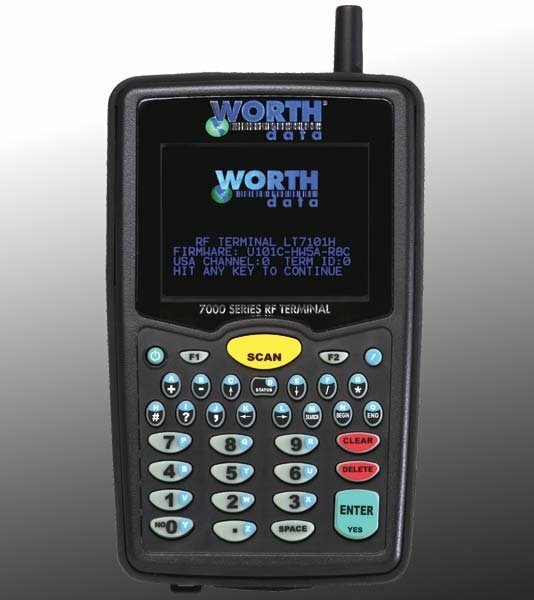 The Worth Data TriCoders are portable batch data collection bar code scanners perfect for inventory counts, data capture, remote tracking and other batch data collection applications. 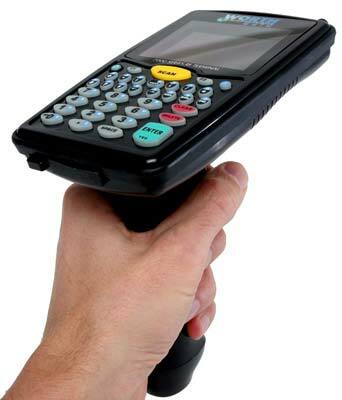 Scan bar codes and/or key data into memory for later uploading to your computer via USB or optional Bluetooth® wireless technology. Create powerful custom programs for the unit, or use the included inventory programs already in the unit. Easily update Microsoft Excel® spreadsheets using our powerful free Excel add-in. 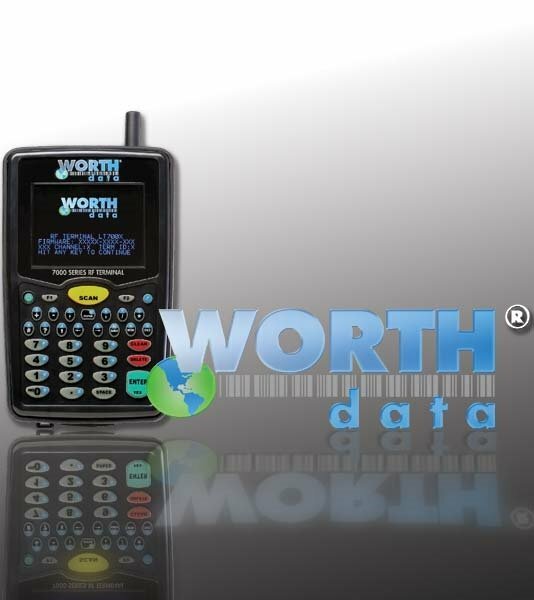 The Worth Data RF Terminals are our mobile long range wireless RF terminals for the US and Canadian markets. These rugged hand held RF terminals have an industry leading 3 mile RF range! 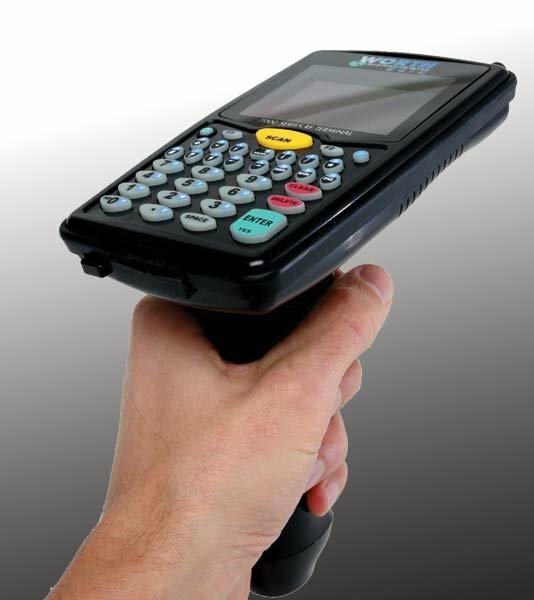 These wireless terminals have a bar code scanner built right into the unit and a keypad and color LCD display for data entry. They are very rugged, light weight, and small in size for easy portability.